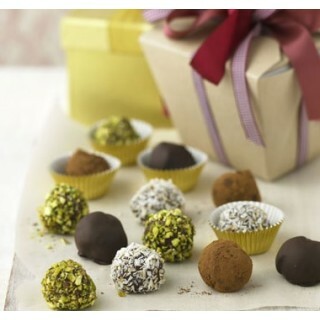 Raw Chocolate Truffles.....You see them, and you want to try them, right? Know the feeling! 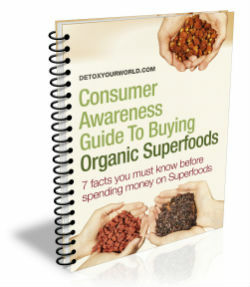 If you like your cacao recipes then you are going to love these! Get your cacao hit with these delicious raw chocolate truffles that are so simple to make! And add your own twist to them with your own favourite tastes and flavours by rolling them in anything of your choice to create another layer of pure deliciousness! Melt the cacao butter over a low heat. Place the melted cacao butter, cashew nuts and coconut nectar into a blender and blend until smooth. When smooth, add the cacao powder and vanilla bean powder (optional) and blend once more until everything is well blended together. Now put this lovely indulgent mix into the freezer for at least 45 mins or until it reaches a consistency where it can hold its shape. (Alternatively, now with the mix smooth and soft, you can put it into moulds of your choice - the shapes and designs you want to use is up to you! - Put your mould in the freezer for at least 1 and a half hours to 2 hours). 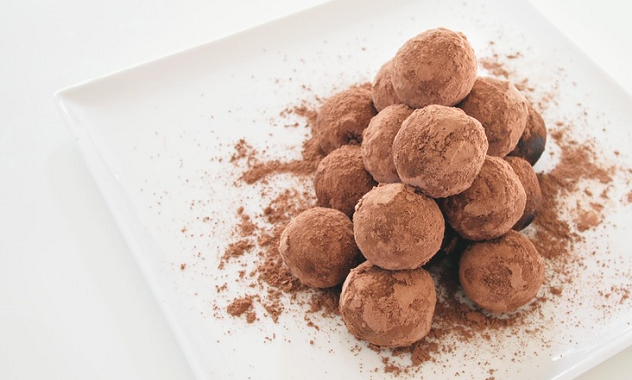 After approx 45mins, take the mix and roll into truffle shape balls, the size is up to you! Then take the balls and roll over and cover them with cacao powder. Or get creative and roll them in chopped up dried fruits, chopped up nuts, cacao nibs, dip in another layer of raw chocolate, desiccated coconut, a mix of all these mentioned(!)..... - the choices are endless!